Meet Brisbane Architect Catherine Woodward from ARCHiSHED Catherine Woodward is the talent behind the successful boutique architect firm ARCHiSHED. After completing her degree Catherine divided her time between traveling and gaining international architecture experience, working in Auckland, London and Sydney before settling in Brisbane. Some notable architecture firms Catherine has worked for include: •Manser www.manser.co.uk. •BVN www.bvn.com.au •Richard Kirk Architects www.richardkirkarchitect.com Boutique Architect Firm ARCHiSHED; All You Need to Know After many years working with big firms, Catherine decided to branch out on her own and established ARCHiSHED. Ten years down the track and ARCHiSHED is going from strength to strength. With the freedom of working exclusively with each client Catherine has honed her own style and brand. ARCHiSHED focus on creating stylish, durable spaces for residential and commercial projects. If you’re looking for ways to accommodate your growing family, ARCHiSHED can help. Catherine has design options to suit all lifestyles and accommodate growing families. These include; •1 to 2-bedroom Granny Flat designs •Space Pods- Exterior rooms designed for work or play. A freestanding office area or somewhere to relax and retreat. Catherine loves redefining old spaces and bringing them to life in a new and functional way. So whether you are building from scratch, extending or renovating Catherine is keen to talk to you. Commercial architecture encompasses a different approach. Branding and image are just as important as the function and service the space provides. Catherine specialises in the retail and hospitality sectors and has completed many successful projects. ARCHiSHED work with a talented team of consultants. Trusted and reliable builders and sub-contractors are used on every job coordinated by ARCHiSHED. 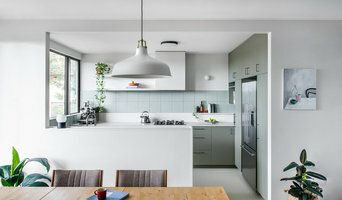 If your renovation is more than a simple benchtop replacement or roof re-tiling job, then it may be time to find an architect in Brisbane, Queensland who can manage your project from start to finish. Depending on the architecture firm you hire, the scope can span from planning sustainable design into your renovations, to selecting furniture and even interior finishes. An architect is often the first person you hire for your project. 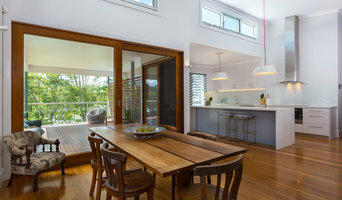 Before taking steps to find an architect in Brisbane, Queensland, ask yourself what you want to achieve from your renovation or home construction. Do you want to improve the liveability and sustainability of your home, or simply expand? What style of architecture do you prefer? Once you have established your motivation, research architects that have completed similar house designs in your Brisbane locale and within a comparable budget to yours. 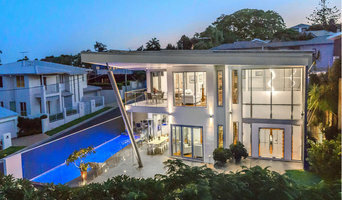 Ideally, your Brisbane, Queensland architect will be involved in all phases of the design process, from the initial concept to the completed construction. 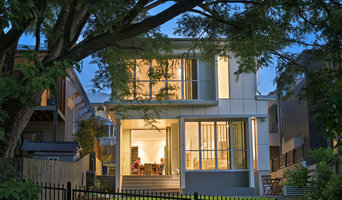 Your architect may be needed to select and hire Queensland subcontractors (e.g. builders, engineers and landscape architects) just as they may need to negotiate contracts with stakeholders. A good client-architect relationship will ensure they are your biggest advocate along the way during construction. Find residential architects on Houzz. 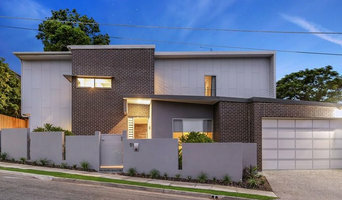 To find the best Brisbane, Queensland architect for your home design project, narrow your search to find professionals in Brisbane, Queensland. Then browse their latest projects and read reviews. You can also look through photos of projects to find an interior architect or designer who has worked on a project similar to yours.